In fact, many times we refer to our programs as “Recess for the hard-working corporate executive”. Meaning that if you think back to when you were a young student, what was your favorite time of the school day? Recess of course! Even though math, spelling, science were all important for knowledge, recess was the time you could “air it out” and recharge those learning batteries. And where do you think most relationships were being built? You got it, right there, during recess! 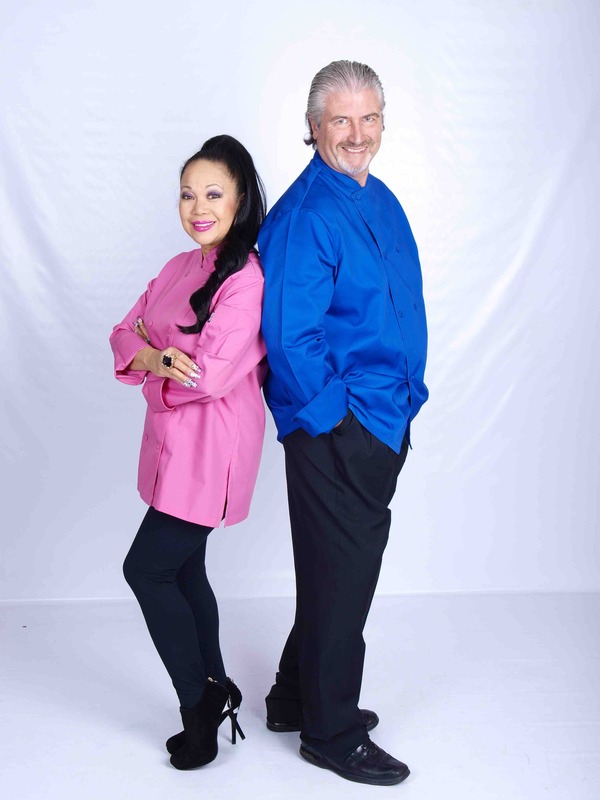 Different – We haven’t just recently jumped on the bandwagon of cooking team buildings – we’ve been creating programs and pleasing clients for over 22 years! 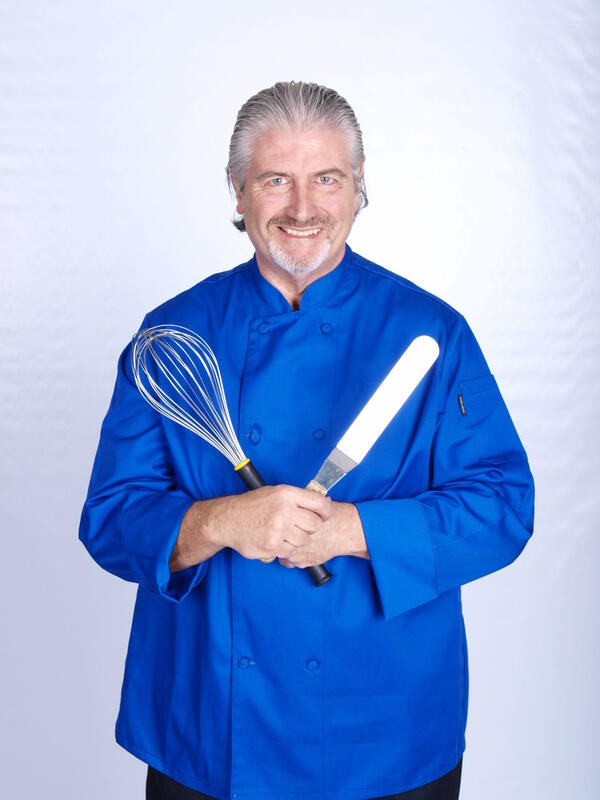 We are the only culinary team building company whose programs and presentations have been designed by a highly experienced celebrity chef (Jim Connolly) with an extensive professional background in corporate training and presentations. So we understand the needs of our corporate clients, and know what does and doesn’t work. 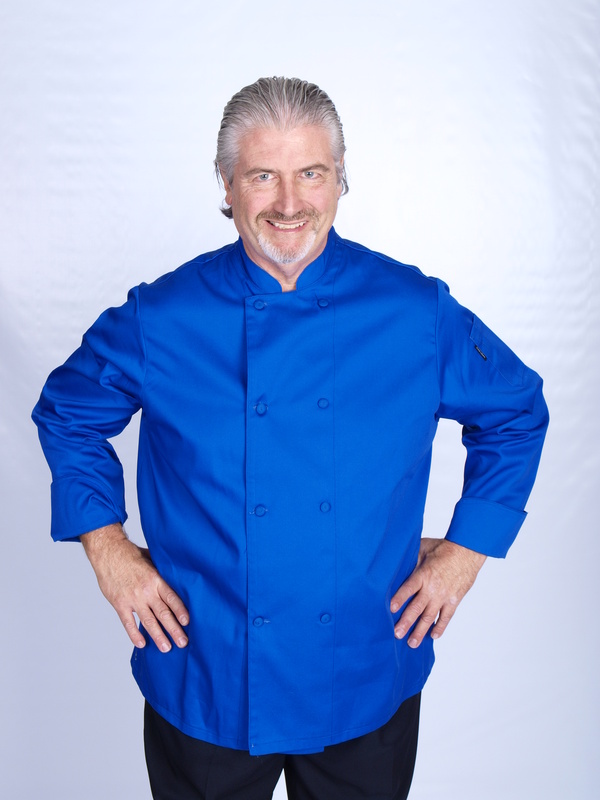 During the actual training process, CEO Chef focuses on you and your people and your training outcomes that have been expressed to us beforehand. 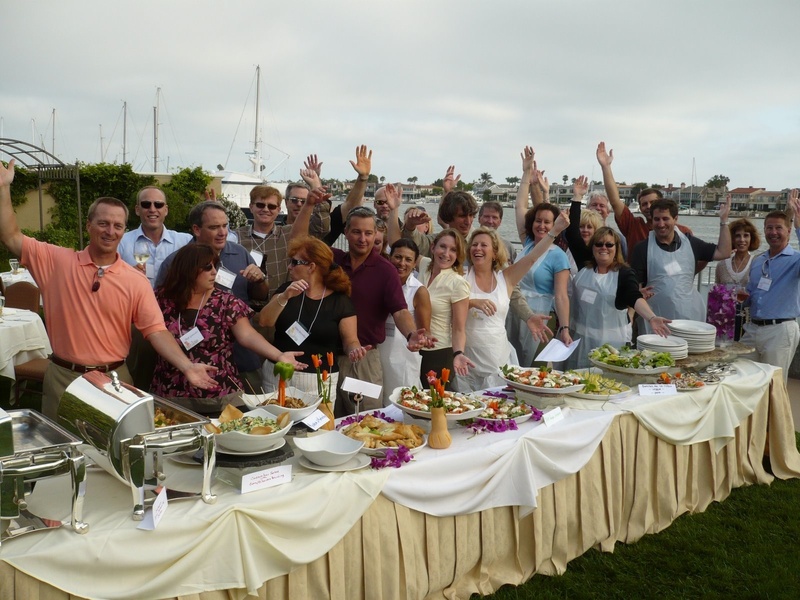 Your participants in turn, focus on the food, their team project. 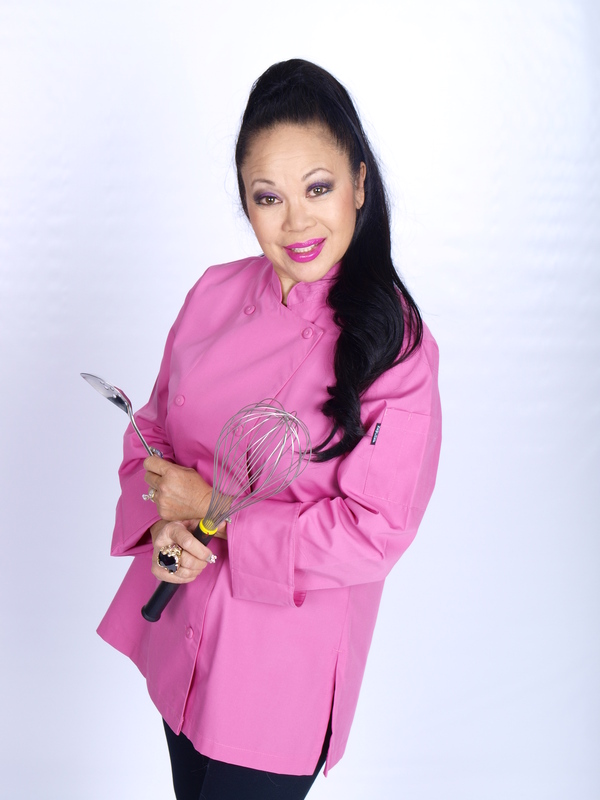 And boy, does that focus create 4-Star quality food that any top chef would be proud to serve! 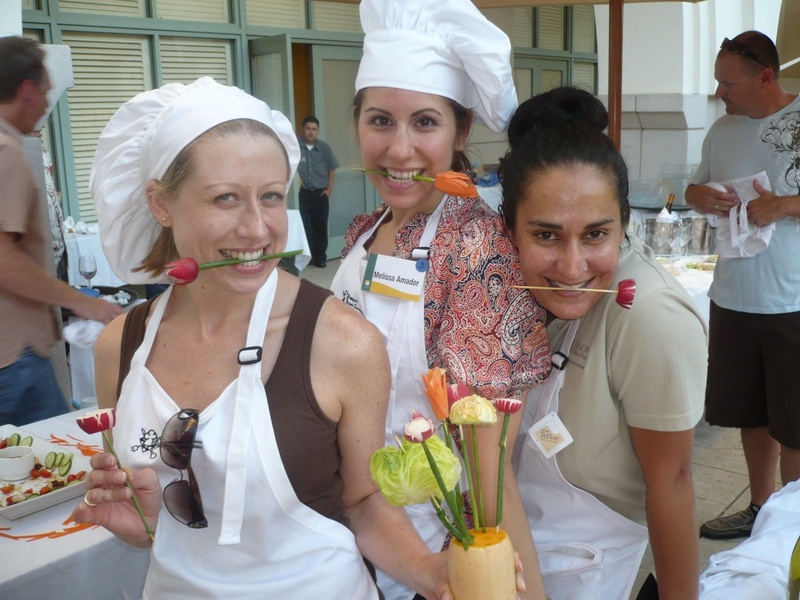 Other companies that may occasionally offer cooking team buildings tend to be catering companies, cooking or culinary schools or restaurants who offer cooking team building in name only. 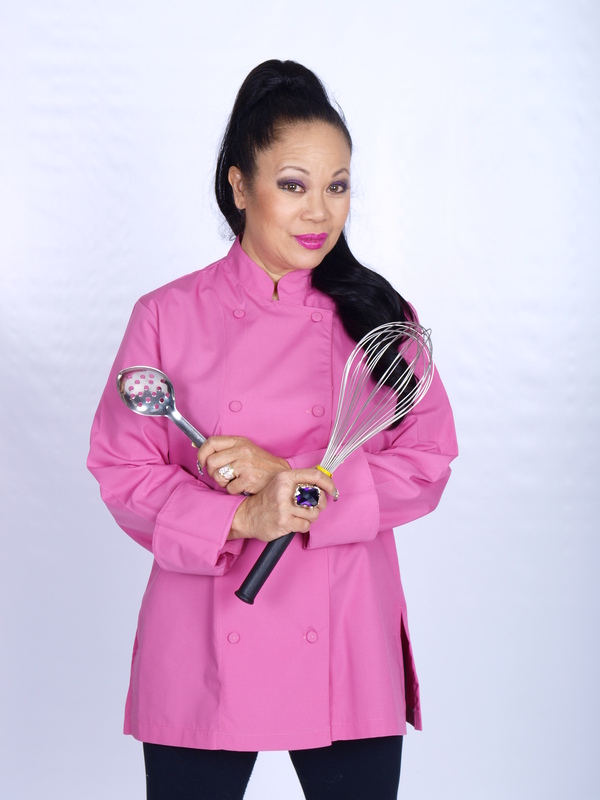 Their focus is not your team’s development and the Chefs who may run the classes tend to look at this as just another cooking class. So the focus is on the Chef’s food and his/her recipes, not the integrity of a true training development program. And you can’t blame them, as Chef’s; they are trained to focus on the food- its presentation, taste and overall appeal, not the responsibility to the development of leaders and corporate teams! Relevant – Your all-important conference or meeting message and theme will be weaved throughout your program – from orientation through the final take away message. 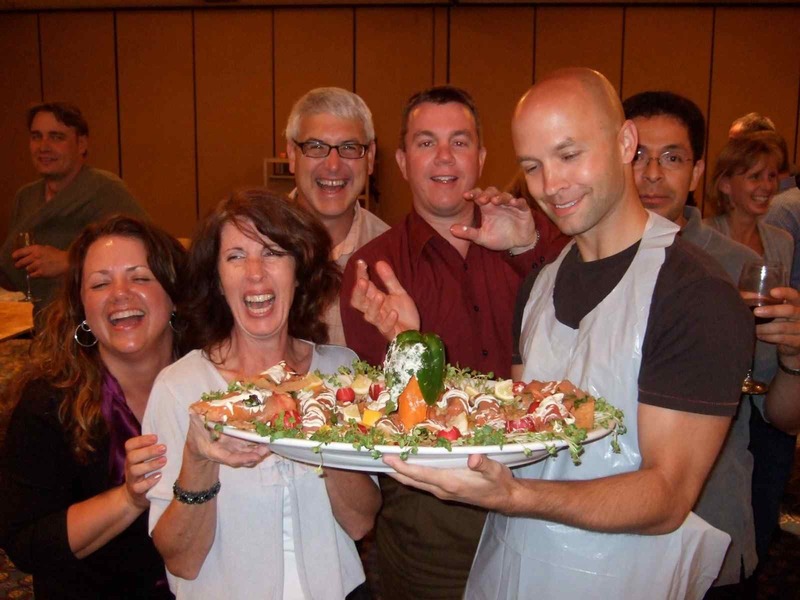 Because we are devoted only to the area of corporate culinary team building, we know what it takes to ensure your team’s objectives are achieved!